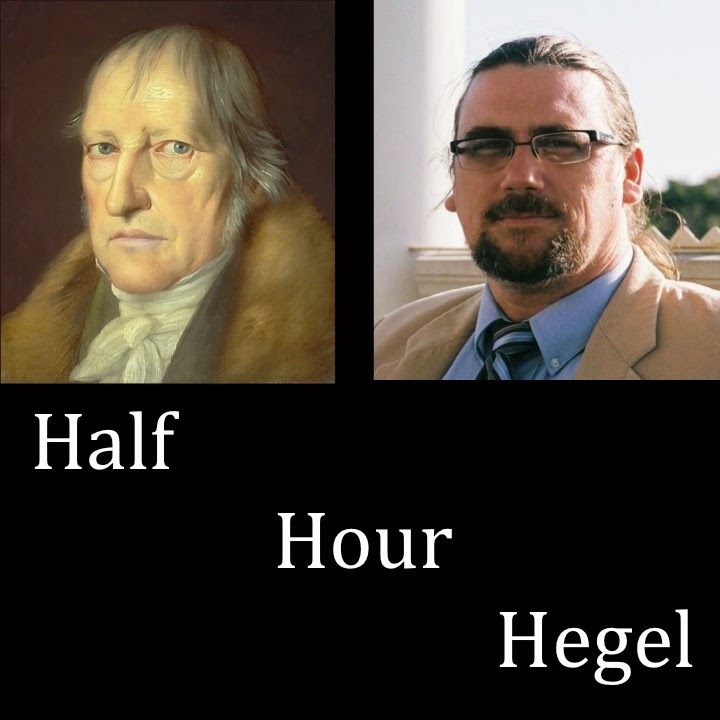 Half-Hour Hegel: The Complete Phenomenology of Spirit (eventually): Finishing The Physiognomy and Phrenology Section! Finishing The Physiognomy and Phrenology Section! With these last four video lectures, we reach the end of our commentary of the "Physiognomy and Phrenology" portion of the "Observing Reason" subsection. This brings to a close a very interesting part of the text, one that is rich in implications for reductivist treatments of human beings, individuality, and agency. 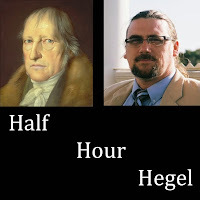 We're already moving into the next section - my Patreon supporters get to view the Half Hour Hegel commentary videos about 1-2 weeks before the general public does - but it's worth also marking this occasion here (if not here, where then, after all?) , and noting that we've made it through over 110 paragraphs of the massive Reason section - more paragraphs than there are in the Preface, the entire Consciousness section, or the entire Self-Consciousness section. We actually have about 90 paragraphs yet to cover in the two remaining portions of the Reason section.